Keech model A ukulele SOLD! 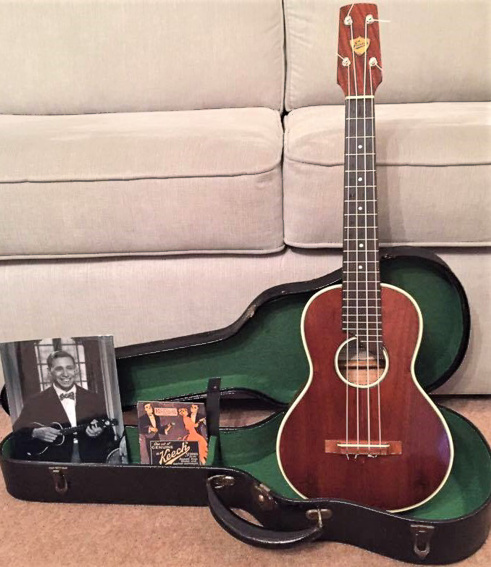 Keech model A long scale ukulele, in absolutely stunning condition, original tuners, original case, very rare uke, same model as George formby owned (but with an earlier serial number). Lovely tone, includes some Keech memorabilia. For more details/video/photos please message me.